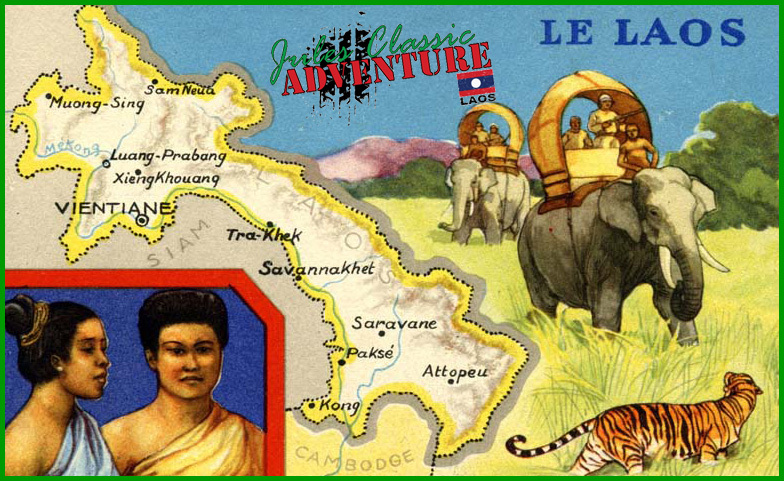 when Adventure comes true in Laos ! Laos, my new adoptive homeland, incredible playground: mountains, rice fields, jungles, prime forests, lakes and waterfalls by hundreds! More than 150 minorities from North to South, it’s legendary friendly people. 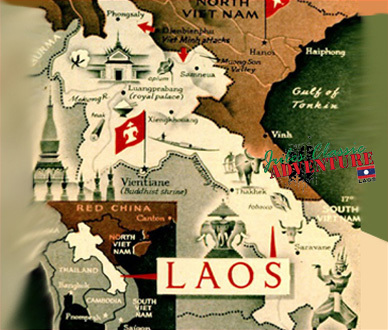 Laos, one of the last Adventure’s land !
. 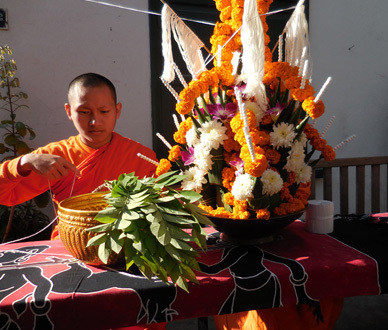 Luang Prabang, ancient royal capital on the banks of the Mekong river, UNESCO World Heritage city.
. 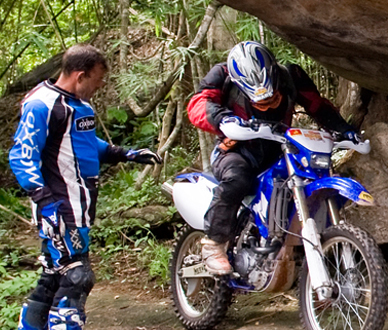 The mysterious Plain of Jars and the karstic mountains at Vangvieng and Khammouane province.
. 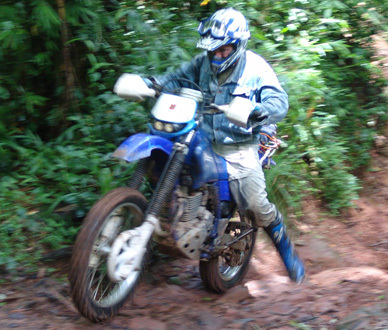 The mystic and magic Ho Chi Minh Trail(s) on the borders of Vietnam and Kingdom of Cambodia.
. The pre angkorian temple of Wat Phou at Champasak province, UNESCO World Heritage site.
. The Elephant Conservation Center in the province of Sayaboury.